Enter your vacation dates and accommodation requirements to find B & B's just right for you. 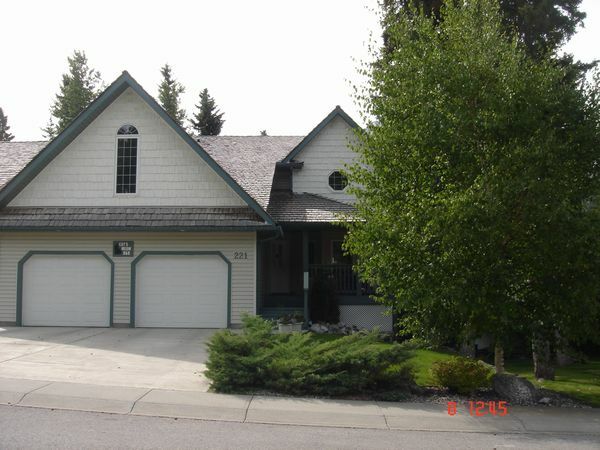 Canmore's Bed & Breakfasts are all inspected and approved. There is a wide diversity of features, prices and owners. The common thread is a love of the area and fine accommodations.